From January 20th through 30th the FACES International Cleft Team visited Lambayeque, Peru, and operated on 31 cleft lip and palate patients. Read the full report, along with stories and photos below. At 5:30 each morning, before the sun rose, alarms chimed in each room of the FACES Foundation team. Half-an-hour later the team of 23 members met in the dining hall of the Hosteria San Roque for a communal breakfast before heading to Belen Hospital to begin the day’s surgical activities. 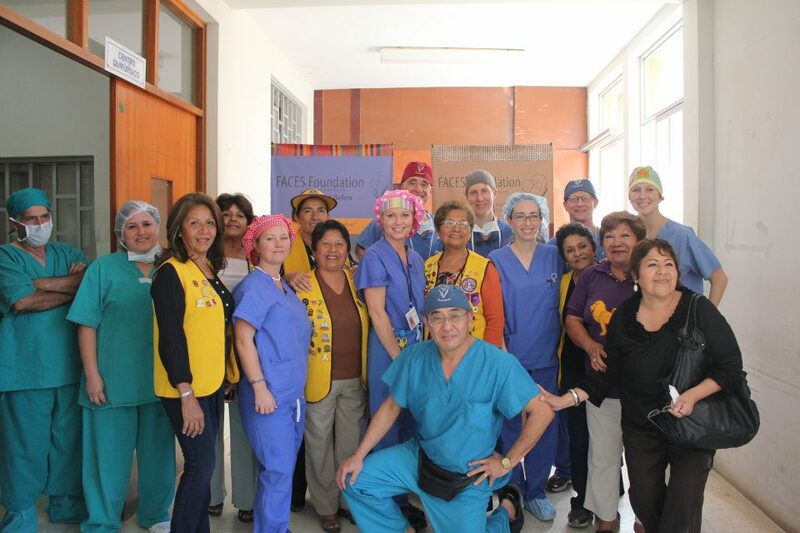 For ten days, between January 20th and 30th, the FACES Surgical Team was in Lambayeque, Peru, for their 2012 surgical mission trip. 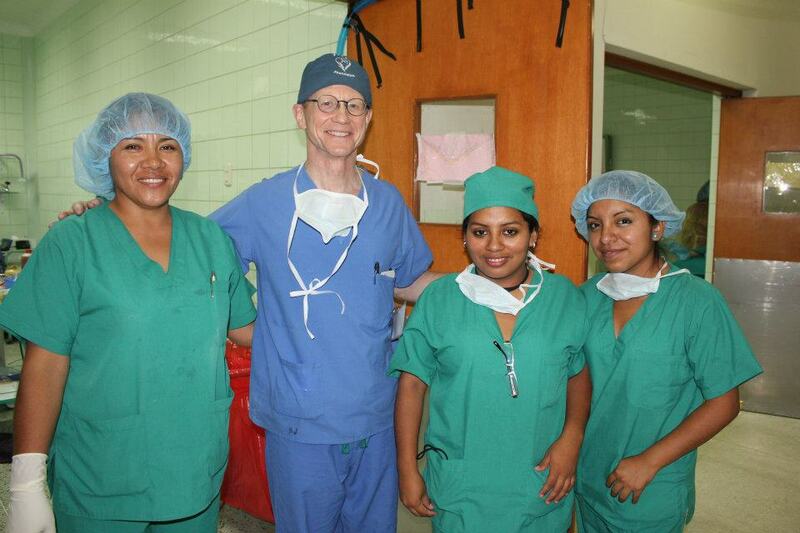 For the second year in a row the team operated out of Belen Hospital, a regional medical center in Lambayeque. 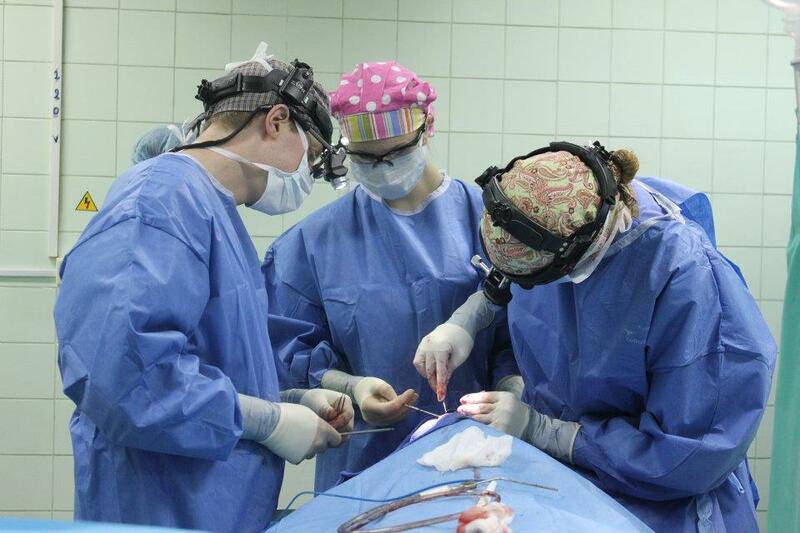 Surgeries were performed from Sunday through Thursday and the team averaged six surgeries per day, and totaled 31 cleft lip and palate surgical procedures during the course of the trip. All surgeries were completed smoothly and successfully. After surgery, patients were kept overnight at the hospital and all were released to return to their homes within 24 hours of their treatment. One aspect of the 2012 Surgical Trip that helped things proceed smoothly was the invaluable partnership FACES has made with the medical and administrative staff at Belen Hospital. Nurses and medical personell assisted in the FACES operating room and administrative staff helped with patient coordination and public relations, including setting up media appearances. Belen Hospital medical students were also able to shadow and learn from the FACES physicians, gaining new knowledge and understanding about the treatment proess of cleft lip and palates. Working alongside the staff from Belen Hospital was an important step in creating long-term local sustainability of the FACES surgical and speech program. The FACES team is currently helping Belen Hospital become a Center of Excellence for cleft lip and palate treatment in northern Peru. 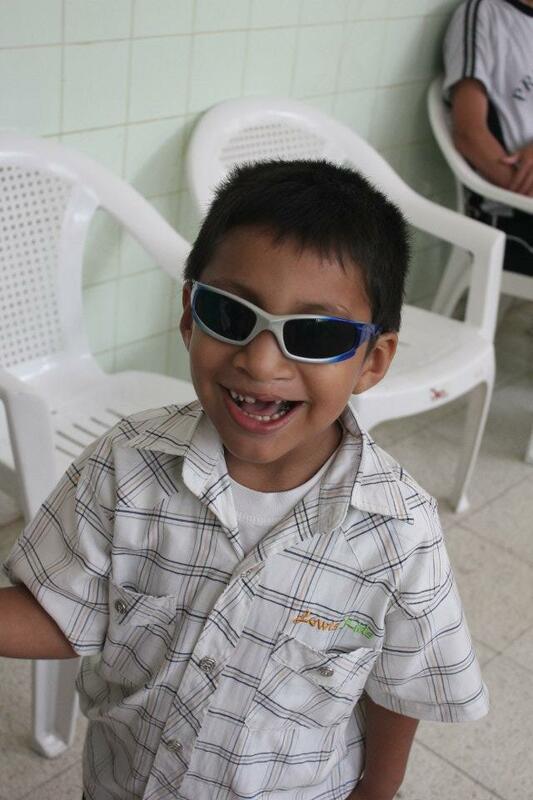 FACES recieved immeasurable support once again from the Lambayeque Lions Club and local restaurant El Rincon Del Pato. The Lambayeque Lions Club members were instrumental in making the entire trip run smoothly. The Lions Club helped find, transport, house and feed patients and families during their time at Belen Hospital during surgeries. Many of the FACES’ patients and families do not have the financial means to support a trip like this, so the Lions Club were always there to assist when necessary. FACES would like to extend a special thank you to Lions Club President Cecilia who, no matter what the problem, found a solution for every obstacle. One of the premier restaurants in Lambayeque, El Rincon Del Pato, provided fresh, hot lunches to the entire FACES team at the hospital every day. As Peruvians often say, “Food is Love,” and staff at Del Pato proved this to be true. The delicious lunches were enjoyed by FACES members every day, keeping bellies full and spirits high. Additionally, the El Rincon Del Pato crew brought hot lunches daily for the families of the FACES patients who were waiting for their children to finish with surgery. FACES also hosted a large banquet at the end of the trip for the team, as well as Belen Hospital staff and Lions Club members. The banquet, held at and catered by El Rincon Del Pato, proved to be a fun-filled evening of great food, great company and seemingly endless dancing. As a special surprise, the team enjoyed the music of a traditional Peruvian folk band, made up of a number of young people from the area, including Belen Hospital medical student, Gustavo Varias, who assisted in the operating room throughout the FACES campaign. Check out photo from each day of the trip on our photo albums page.